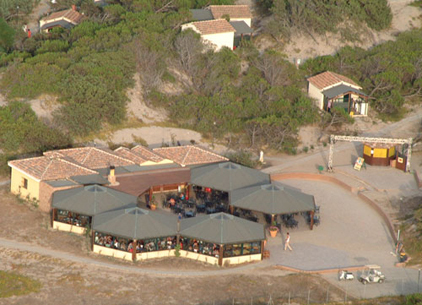 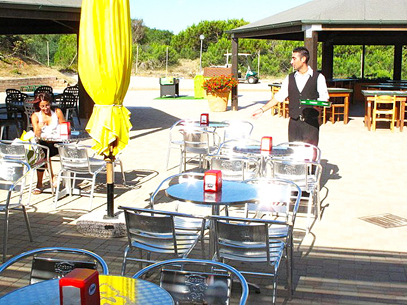 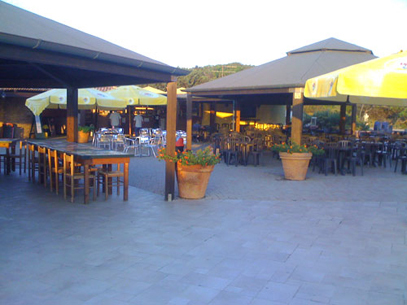 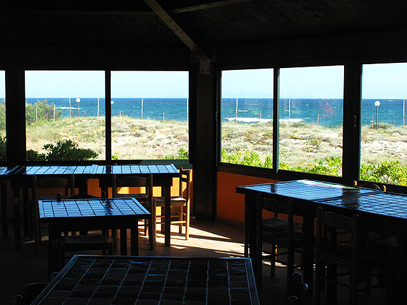 Bar, sale – tobacco, pizzeria and renowned restaurant that overlooks the sea, offers fresh fish and local dishes, and a delicious pizza cooked in a wood stove that can be enjoyed in front of a beautiful sunset on the Asinara Island. 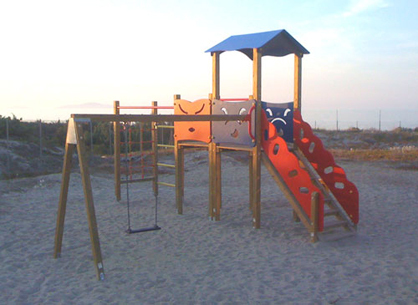 The newly made evocative construction made of glass and wood pagoda offers evening entertainment and recreation ground for children. 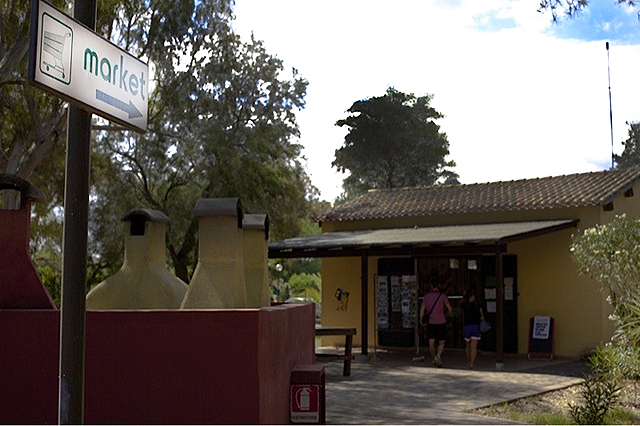 A minimarket inside the campground offers newspapers, handicraft and typical products. 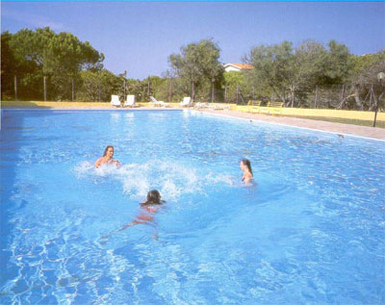 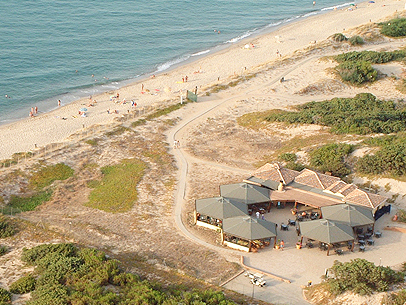 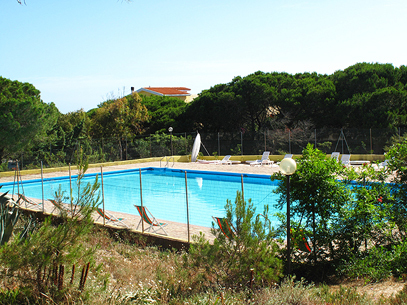 The camping is equipped with a swimming pool, with continuous surveillance of a life guard, open in July and August, which use is at complete discretion of the management. 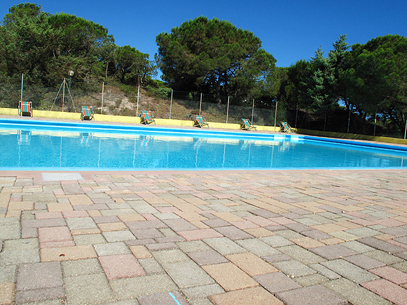 ANIMATION for adults and a baby – club for children (in July and August). 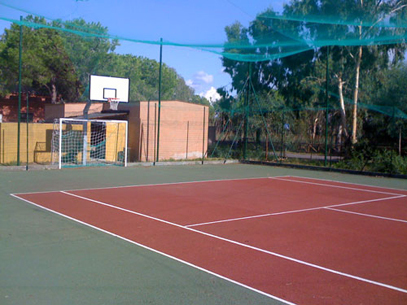 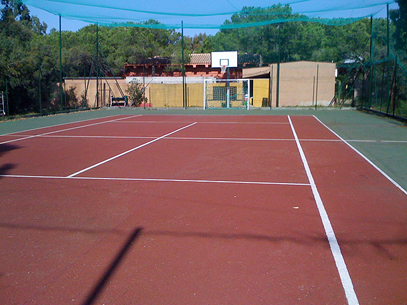 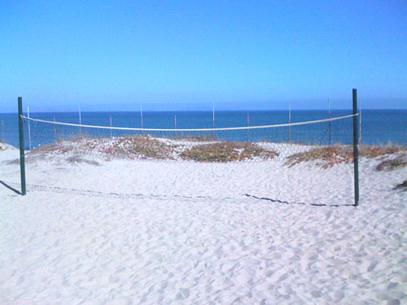 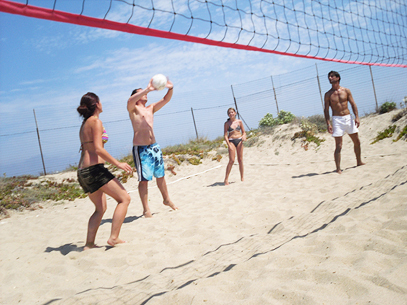 For those who love sport tennis, soccer, basket, ping pong, beach volley, water gym and water sports: Sup, Surf, Windsurf. 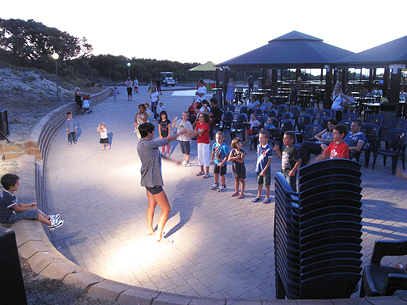 In the evening there are performances, cabaret, music and spectacles prepared by our entertainers that involve directly our guest of all ages!